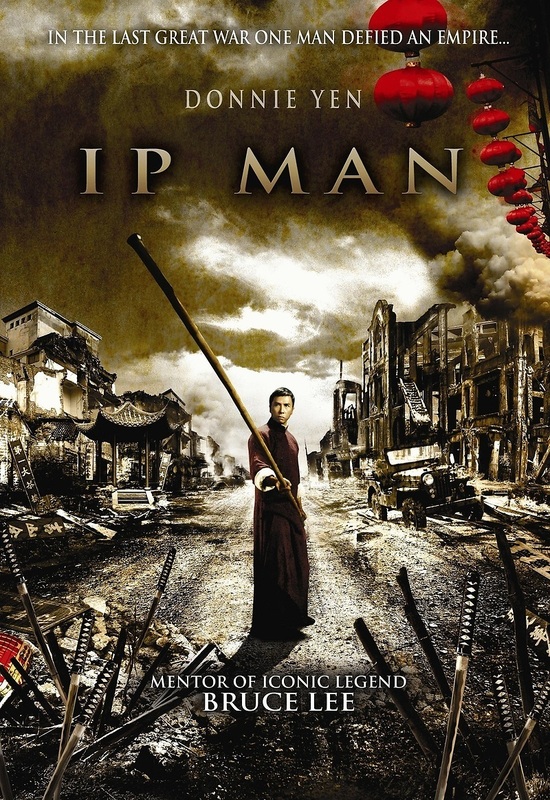 Yip Man is karate master in the Chinese town of Foshun and protects the town from a band of criminals. When the Japanese invade China, Man is forced to take any job he can find to feed his family. When a Japanese general organizes fights between the locals and his soldiers, Man is forced to fight when the Japanese kill his friend. Meanwhile, the thugs are back and threatening a local business. Man must find a way to survive the fight with the Japanese and protect the locals. He ultimately succeeds and after the Japanese leave China and life returns somewhat to normal, Man goes back to training karate students and eventually trains the famous karate master Bruce Lee.